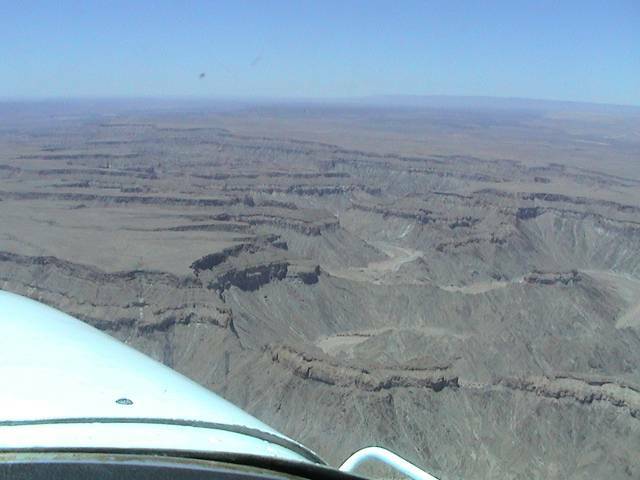 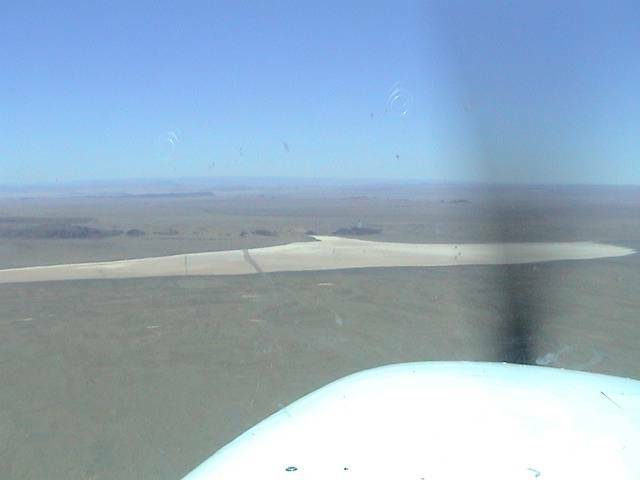 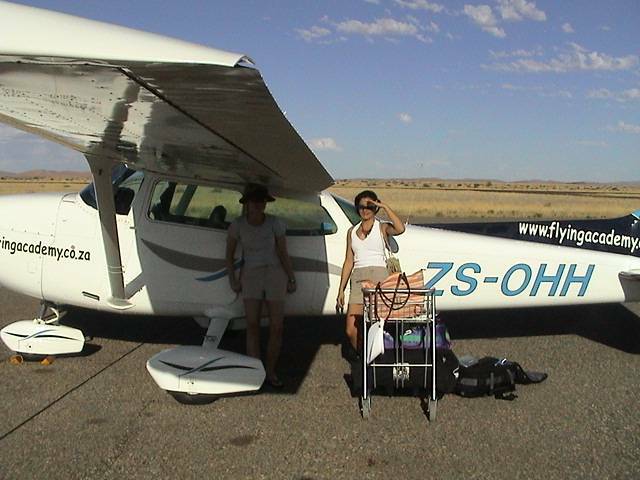 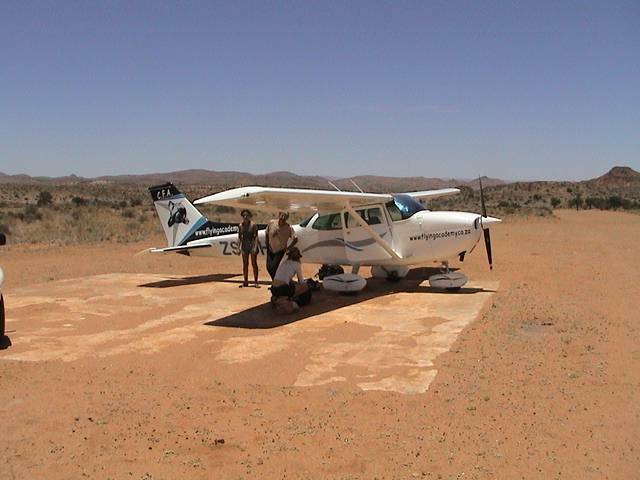 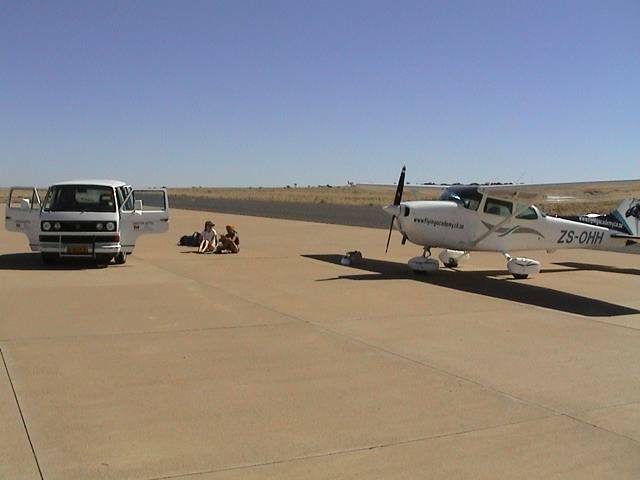 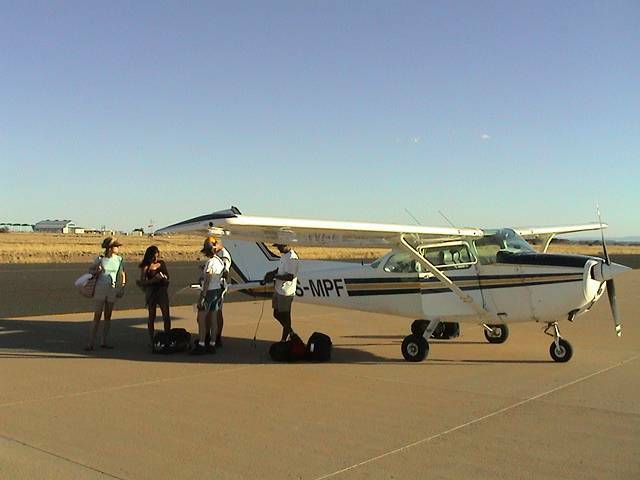 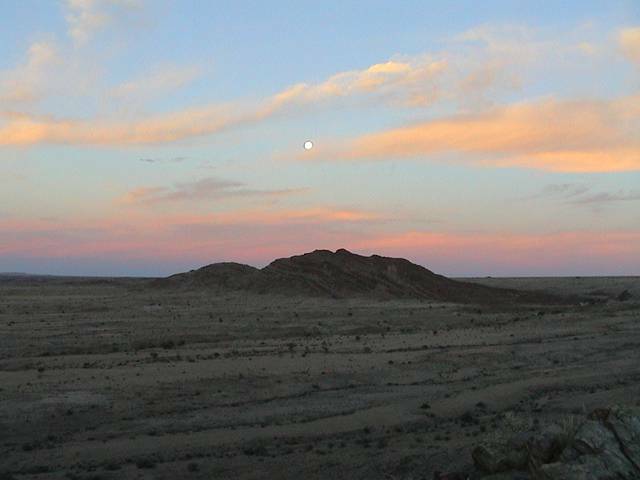 A Cessna 172, ZS-MPF arrived at Keetmanshoop and would not leave! 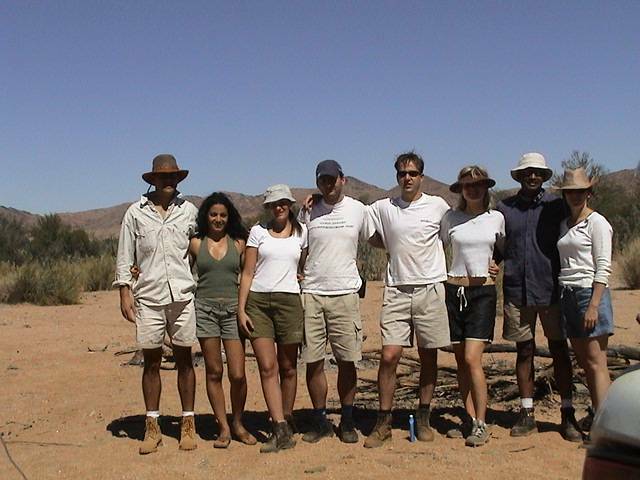 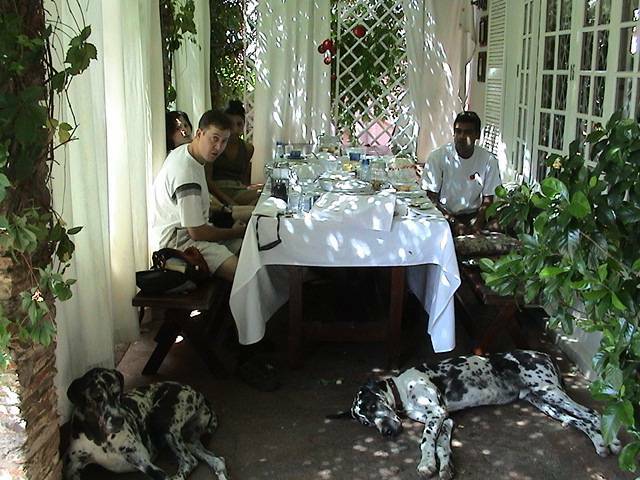 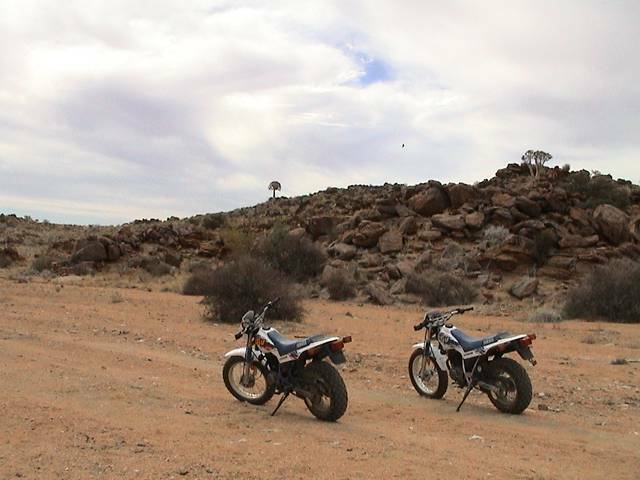 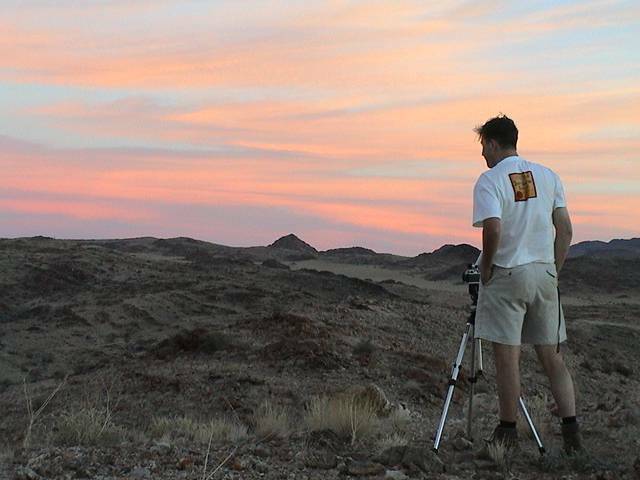 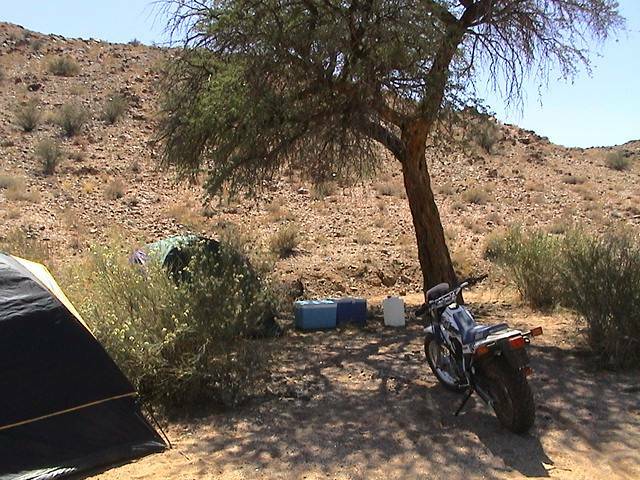 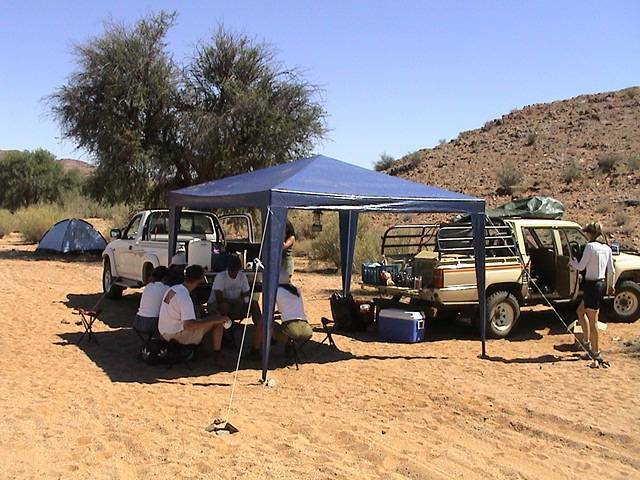 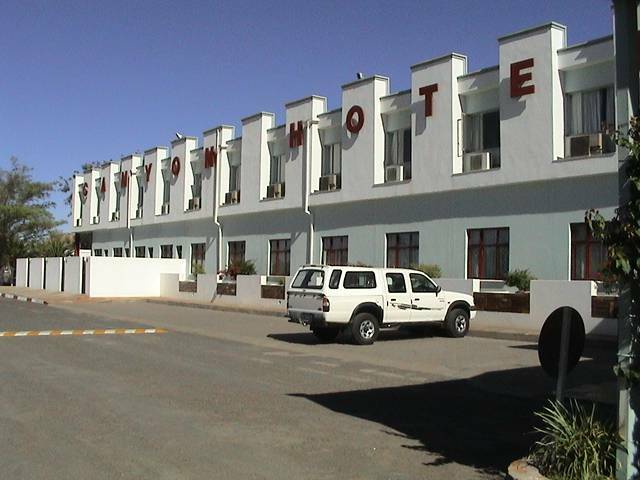 Everyone is standing around waiting to see if we can find a hotel in Keetmanshoop for the night. 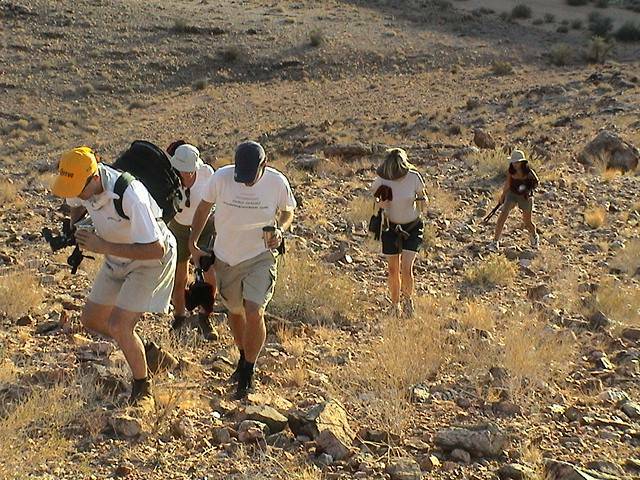 We were supposed to go on to Tantalite Valley. 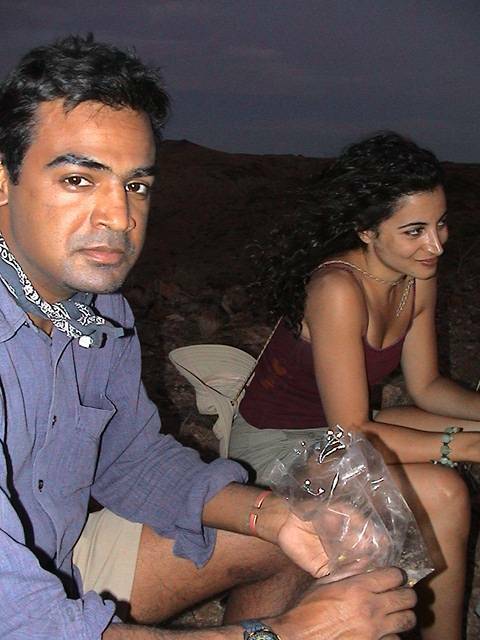 Grappa Hill - where Murli is happiest?